The PlayStation Network store currently has a huge sale currently discounting Japanese-bred games up to 85% off! 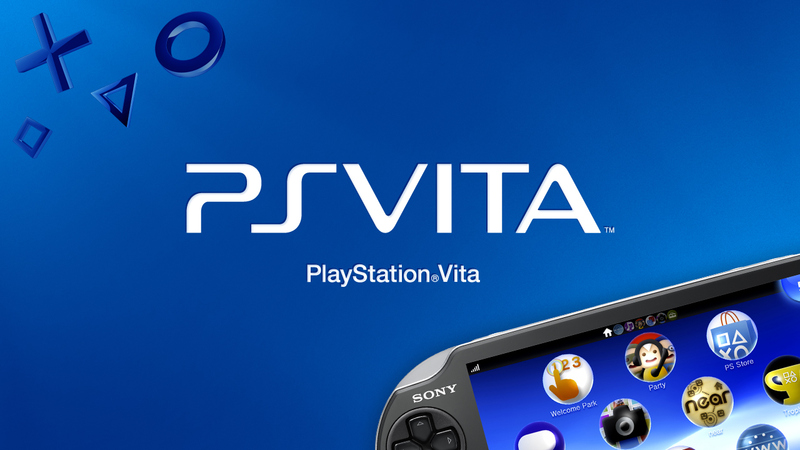 If you haven't already checked out the PSN store on your Vita now is the time to do so. So here's my pick of the best discounts that you should pick up now! 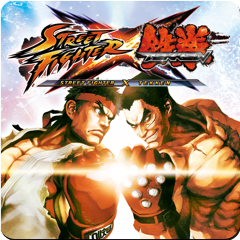 Street Fighter and Tekken has always been rivals of the fighting game genre so some bright lad came up with the idea to mash the two games together as a crossover and so we have STREET FIGHTER X TEKKEN. If you're a fan of either series, you definitely should pick this up. Mind Zero is an action packed dungeon-crawler JRPG for Vita fans. 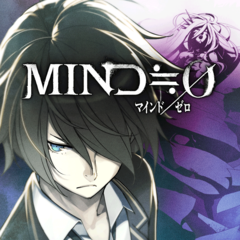 If you are into some light/heavy dungeon-crawling then Mind Zero will definitely fulfill your exploration needs. Go ahead, give it a go. 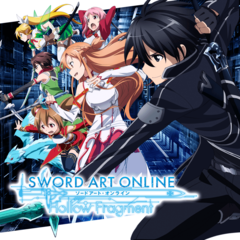 For those gamers that also watch anime, they would definitely know about the 'Sword Art Online' series. Sword Art Online: Hollow Fragment features a MMO-like world with solid RPG gameplay. Definitely worth a pick up. Akihabara (or Akiba) for short is like the mecca for anime fans around the world. Everything anime/manga can be found at Akiba. It would be pretty cool to play a RPG game based on the real world location of Akiba. Well now you can. 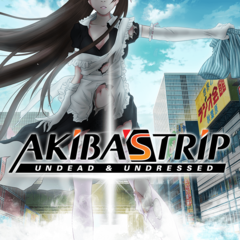 Bring in the Akiba's Trip. What do you get if you put a crime mystery game with a visual novel? 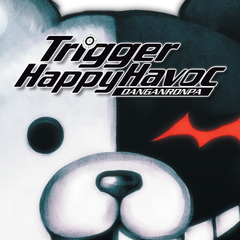 You get Danganronpa. Simple as it sounds, you'll be wracking your brains in finding out who was the killer and get to the bottom of the mystery highschool of Hope Peak's Academy. Good luck! 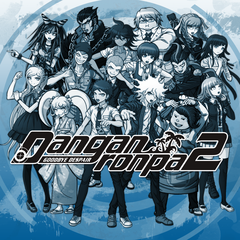 If you haven't had enough of Danganronpa, here's the sequel. Set on a different locations with a different cast it is up to the main protagonist (you) to find out who was the killer of each case and get to the bottom of the mystery of Jabberwock Island. Good luck! 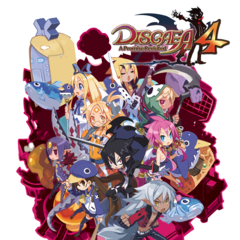 Disgaea is a turn-based RPG game set in some fantasy world. Sounds generic right? Wrong. Disgaea packs in some solid team management, strong story and funny dialogue to keep you going. The Final Fantasy series has been around for years and I'm pretty sure every gamers out there would know what Final Fantasy is. It's a fantasy RPG game. 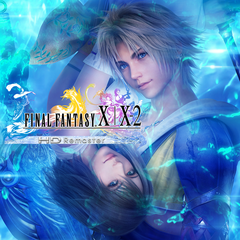 Final Fantasy X/X-2 HD Remaster is the remastered version of the original Final Fantasy X series ported to modern gaming consoles. Hatsune Miku!!! Who doesn't know Hatsune Miku? She's the future of Artificial Intelligent singing synthesizer. 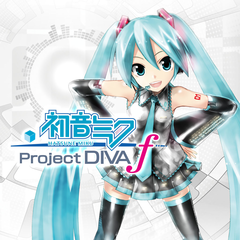 Anyhow, Project DIVA f is basically a rhythm game. Just press the appropriate keys that show on screen and get good combos. Fun! Finished Project DIVA f? Well here's more! 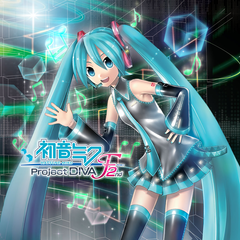 Project DIVA F 2nd brings in more songs, more characters customisations and more Miku to your gaming world! Definitely a must-get for Vocaloid fans and rhythm game enthusiasts. Show off your skills to your friends! If you haven't had enough of punny lines and moe characters; here's the sequel! 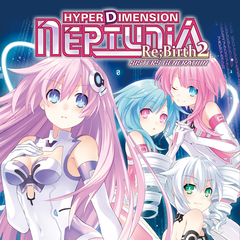 Hyperdimension Neptunia ReBirth2 continues the story with the younger siblings of the main characters from the first game. Gameplay is pretty much the same. JRPG goodness! 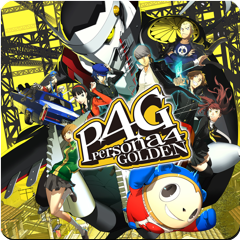 Persona 4 Golden would be mt favourite JRPG game on the Vita of all time. Solid RPG gameplay, engaging story, beautiful art style; it's everything you could imagine on a handheld console. The Persona series will never disappoint you. More RPGs you say? 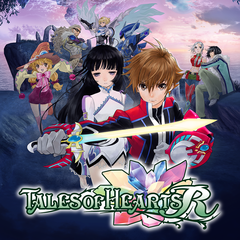 Bring in Tales of Hearts R. Solid series. Solid gameplay. Solid art. Solid soundtrack. Solid everything. Definitely a must for JRPG fans. I can't say anything else about it. 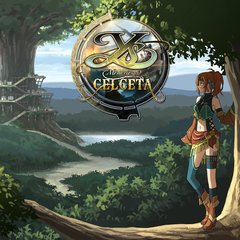 Ys: Memories of Celceta is a beautifully composed JRPG game. There's just something about it that make it different to the other RPG games out there. I just can't quite put my finger on it. Well, you have to experience it yourself to understand what I mean. 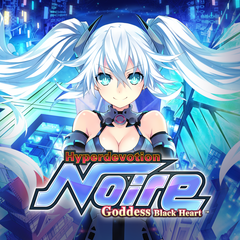 Last but not least, Hyperdevotion Noire: Goddess Black Heart. 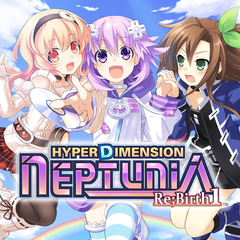 Long names are the trademark of the Hyperdimension series and GBH doesn't disappoint. This spin-off is a turn-based RPG game (much like Fire Emblem and Disgaea) that incorporates moeness and humorous dialogue. Well there you have it! 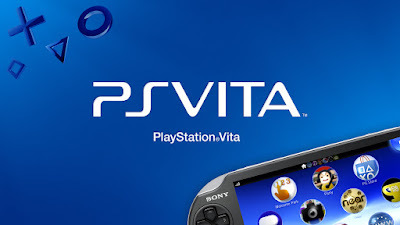 My list of the top Vita games you would want to get on sale!